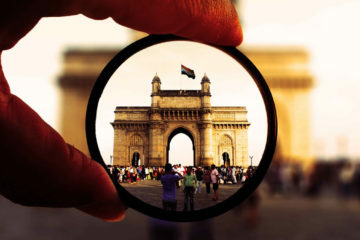 Yes, a visit to the Gateway to India is a must in Mumbai but you already know that. What if I told you that you could be a Bollywood star? Or that you can join the cricket fever? 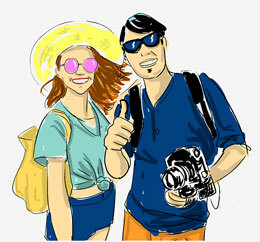 Here are our tips on how to get local & unusual things to do. And don't worry, the a-b-c's of being a tourist are in there too. Located at the junction of the 2 best seas in the world; the Aegean and the Mediterranean, Bodrum is one of Turkey's biggest beach holiday destinations. You would think that finding a swimming spot would be an easy thing to do but it is not since it is invaded by hotels and residences. So we decided to compile a list of the best places to swim. 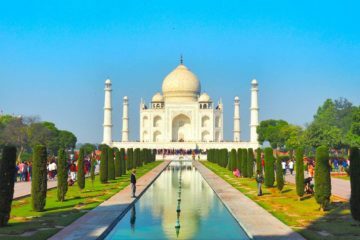 One of the new seven wonders of the world, this gleaming wide edifice was built by an emperor to honor his love for his late wife – now that's an epic love story. Here is the world's most expensive love story and our survival guide for those who intend to see it. 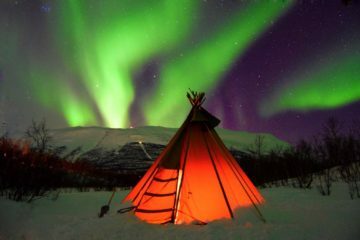 Northern lights, also known as Aurora Borealis, is arguably the most impressive natural phenomenon. Tons of people travel north to witness the dancing lights but many return empty-handed. So in this guide, we will talk about how, when, where you should travel to maximize your chances of seeing them. 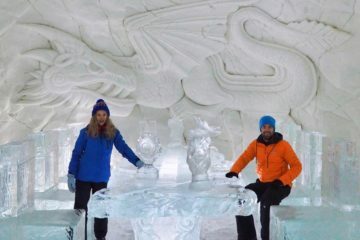 Staying in an ice hotel has been a bucket list item for us, and if you are reading this, it is probably on yours too. We were lucky enough to cross it off our list at Snow Village in Kittila, Finland. It is something you do once in your life, thus you want to do it right. So we decided to share our tips for all the dreamers out there.